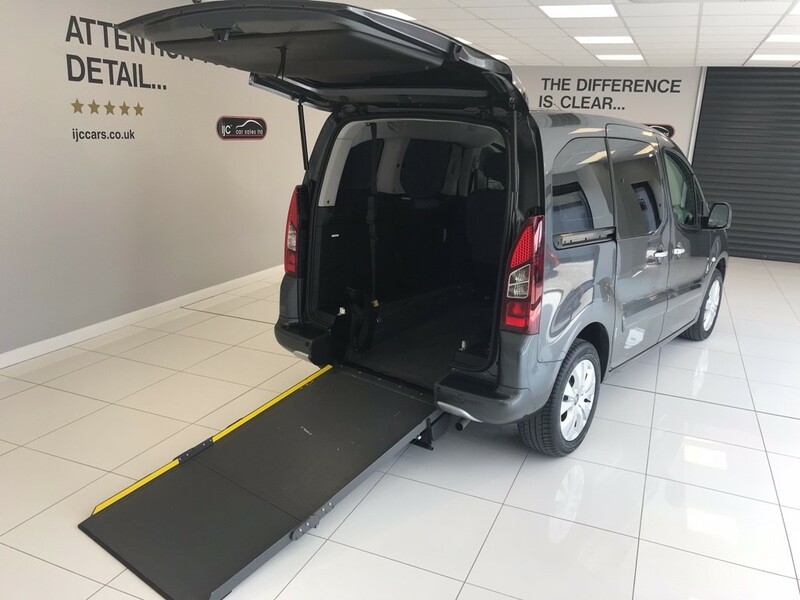 Citroen Berlingo Multispace 1.6 DIESEL MANUAL ADAPTED,WAV JUST 7097 MILES!! ADAPTED! !